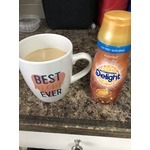 The InDelight creamers are so delicious! 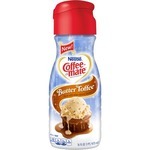 I just love the chocolate and coconut flavor of this one, it adds a little joy to my routine cup of coffee. 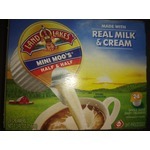 Oh btw, these creamers are great to bake with also. Love all Natrel products, and the fact it is a Canadian product makes our family happy! 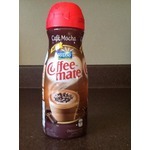 The taste is fresh, and for the half and half, use in my coffee and also for cooking in creamy soups and sauces. 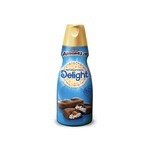 Love this stuff in coffee, hot chocolate, any hot winter drink you can think of. 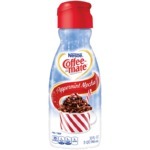 It has a nice, creamy peppermint flavour with a hint of mocha. Delicious all year round! Yum! 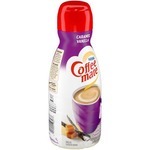 I use this product in my coffee every morning! 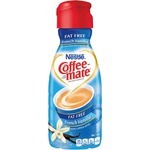 It is the best creamer I have ever had! It has this creaminess to it that is just perfect! I would highly recommend it to anybody! 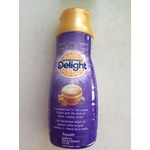 I am very pleased with International Delight. My favorite is the hazelnut flavor one. 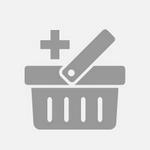 I have tried all the flavors of International Delight. Like that the product comes Non Fat and Non-GMO. This product does not disappoint. You will love it! 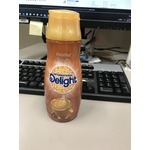 I do buy this as my main coffee creamer. I like the sweetness and taste. I like that it is often on sale, at which time I usually buy a couple. When I have company in and give then a choice of milk, cream or French vanilla coffee creamer they too pick it.